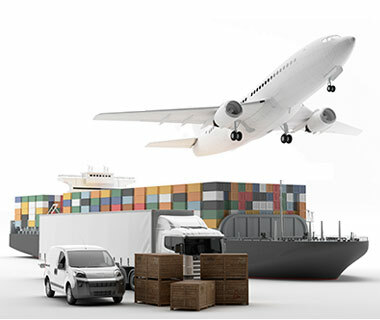 CargoSoft TMS – the Transport Management System offers businesses of every size high-performance and rapidly deployable software for daily use. Thanks to its modular principle, CargoSoft TMS can be adapted to your requirements, and hence it represents a software solution suited to your needs that expands according to your demands. You have the option to incorporate additional CargoSoft building blocks afterwards, such as Compliance, in order to expand your basis application. CargoSoft TMS has all connections essential for a smooth work process. An additional advantage of CargoSoft TMS is that you only access one database and hence you only need to maintain one. This saves time and money and promotes transparency. Other components you will find in our transport management solution sea, air and land are the tools Formulardesigner and Statistikgenerator. These enable you to create independently individual layouts of your corporate identity documents and to evaluate different areas rapidly with the help of statistics. You decide whether to install our application as local solution on a server at your location or use our SaaS (Software as a Service) option and “rent” the software. 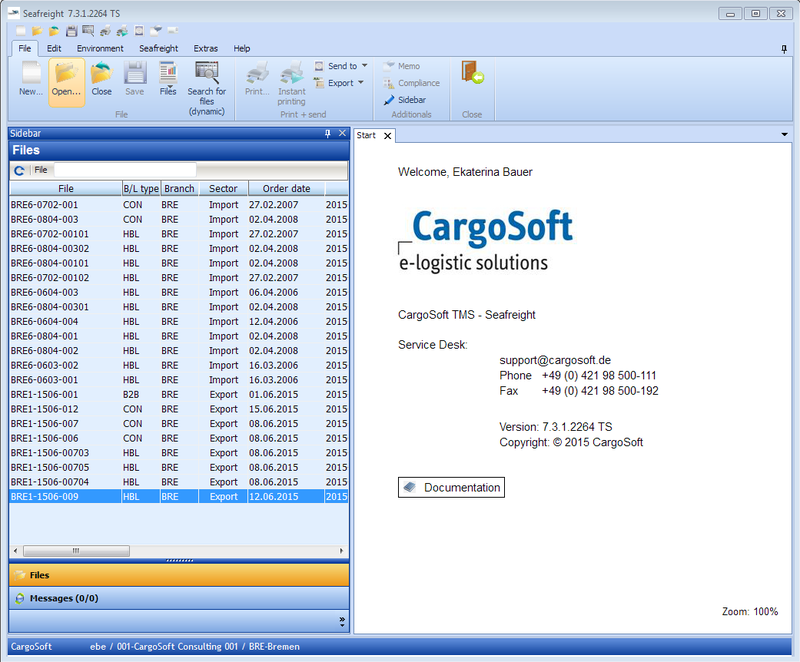 Would you also like to be informed at any time by operating CargoSoft from your home? No problem: access your data over Internet and work as a “mobile user” from home. CargoSoft TMS runs with the latest technologies: it is continually being adapted to successive environments and developed. Many years of experience, close contact with users and collaboration of our employees from the IT field and the logistics sector help us constantly increase the efficiency of our solutions. We guarantee you decisive competitive advantages.